Debuting During 2017 MTV Video Music Awards, truth Asks if it is Just Business or is it Exploitation? Washington, D.C. (Aug. 24, 2017) – People with mental health conditions (depression, ADHD for example) and substance use disorders are estimated to account for 40 percent of cigarettes smoked in the U.S., and 38 percent of military smokers start after enlisting. The much higher than average prevalence of tobacco use among these two groups is not a coincidence. For decades, the tobacco industry has exploited these, and many other populations, including African-Americans, low-income communities and LGBTQ individuals, to sell its products. While the industry positions this as targeting and consumer choice, the facts reveal a darker pattern of exploitation. 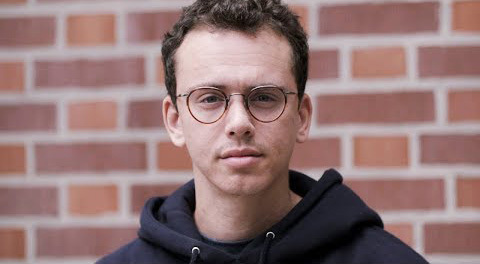 truth – one of the largest and most effective youth smoking prevention campaigns – is teaming up with correspondents Ryan Duffy and Kaj Larsen on a new, documentary-styled campaign, premiering August 27th during the 2017 MTV Video Music Awards, that will engage, motivate and activate young people to end this history of exploitation and finish tobacco for good. Fact: 38 percent of military smokers start after enlisting. 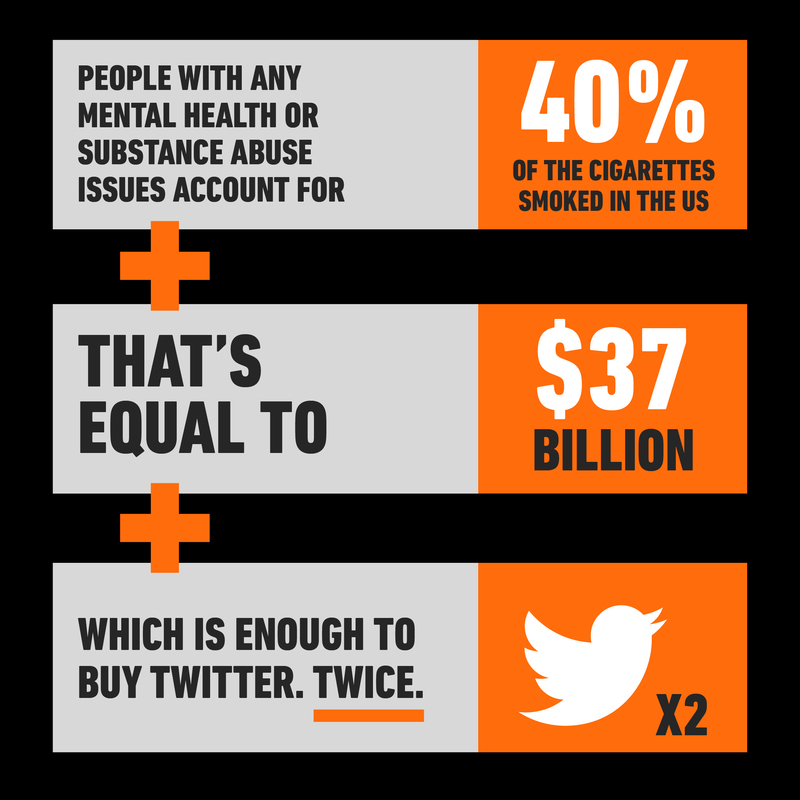 Fact: The tobacco industry makes $37 billion a year selling cigarettes to people with mental illness. 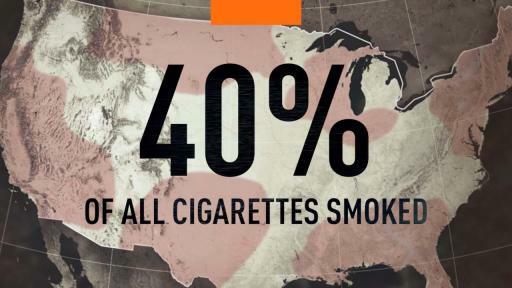 Fact: People with any mental health or substance abuse issues account for 40% of the cigarettes smoked in the U.S. 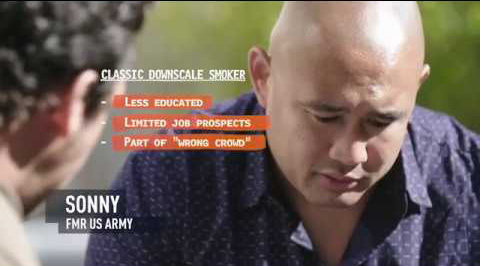 In the past, a major tobacco company saw the military as an attractive marketing opportunity because of its young adult servicemen that they described as “classic downscale smoker,” “less educated,” “part of the wrong crowd,” “in trouble with authorities” and having “limited job prospects. The campaign features interviews with real people exploited by the tobacco industry, as well as mental health and military experts. An estimated 33.3 percent of adults with mental health conditions smoke compared to 20.7 percent of those without mental health conditions. People with serious mental health conditions are more likely to smoke, putting them at risk for smoking-related cancer, lung disease and cardiovascular disease. For this reason, individuals with mental health conditions die about five years earlier than those without. There is a growing body of evidence that shows people with a substance abuse disorder are more successful at avoiding a relapse if they quit tobacco while seeking treatment for an addiction. Research also shows that people in recovery from depression or mood disorders experience fewer symptoms if they have quit tobacco as part of their treatment. The Marines have the highest rate of smoking among all service members at 30.8 percent, followed by the Army at 26.7 percent, the Navy at 24.4 percent, the Coast Guard at 19.9 percent and the Air Force at 16.7 percent. 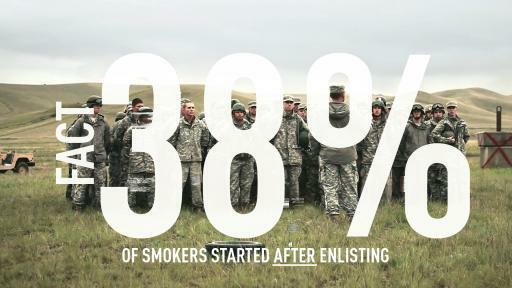 Military service members smoke at higher rates than the general population. In 2011, nearly one-quarter (24.0 percent) of active-duty military personnel reported currently smoking, compared to 19 percent of civilians at that time. 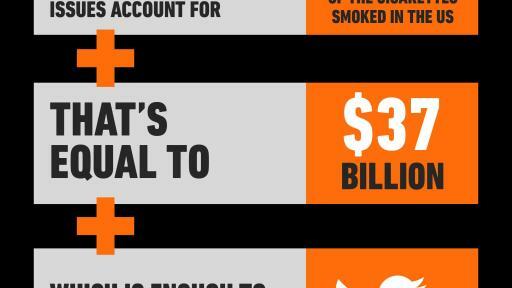 The Department of Defense spends more than $1.6 billion each year on tobacco-related medical care, increased hospitalization and lost days of work. It has been estimated that $2.7 billion in Veterans Health Administration health-care expenditures are due to the health effects of smoking. “Business or Exploitation?” follows on the heels of the 59th annual Grammy Awards where truth called out Big Tobacco for exploiting low-income and African-American populations. The campaign aims to get young people fired up to take action and be the generation to end tobacco in every community nationwide. Sending a virtual thank-you card to psychiatric facilities in the U.S. that are 100 percent smoke-free to show appreciation. Share a message of support with members of the armed services to inspire them to stay strong while quitting smoking. Call out exploitation as it happens by tagging @truthorange. The FinishIT campaign and new “Business or Exploitation?” creative were developed by 72andSunny. Media planning and buying is handled by Assembly. truth is one of the most successful and one of the largest national youth tobacco prevention campaigns. The campaign exposes the tactics of the tobacco industry, the truth about addiction and the health effects and social consequences of smoking. truth gives teens facts to make their own informed choices about tobacco use and inspires them to use their social and creativity in the fight against tobacco. The campaign is credited with preventing hundreds of thousands of teens from starting to smoke and is working to make this the generation that ends smoking for good. To learn more, visit thetruth.com. truth is part of Truth Initiative, a national public health organization dedicated to achieving a culture where all youth and young adults reject tobacco. To learn more about Truth Initiative’s work speaking, seeking and spreading the truth about tobacco, visit truthinitiative.org.